Mobile application development in Falna offers a huge opportunity since its growing like crazy and is still in its nascent stage. We're here to assess your mobile development needs, whether that be a responsive website, a stand-alone mobile website, or develop an app for either iPhone/iPad/Android devices.We have the in-house capabilities to plan, design and develop for mobile devices.Our experience goes beyond mobile and into all aspects of website design, development and online marketing. 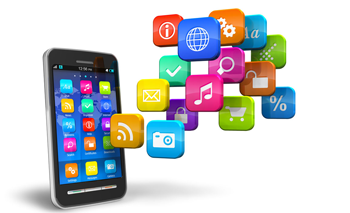 We will not only build you a mobile marketing tool, we will make it succeed.